Joey King & Nolan Gould Use the Force to Fly Propel's Star Wars Battle Drones! 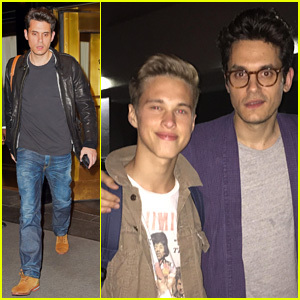 Olivia Holt Performs Live at Just Jared Jr.'s Disney Mix Launch Party! Ryan Beatty Drops New Song 'Stay Gold' - Listen Now! 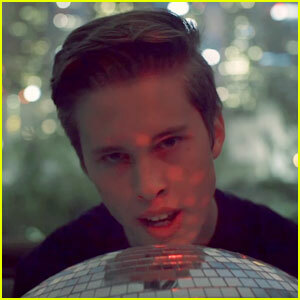 Ryan Beatty Drops Music Video for 'Passion' - Watch Now! 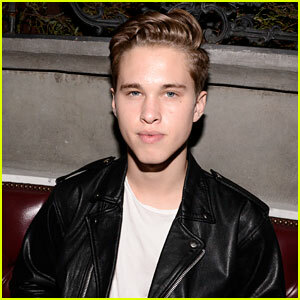 Ryan Beatty Drops 'Passion' Song After Coming Out - Listen! Erin & Sara Foster Get Star-Studded Support At 'Barely Famous' Season 2 Premiere! 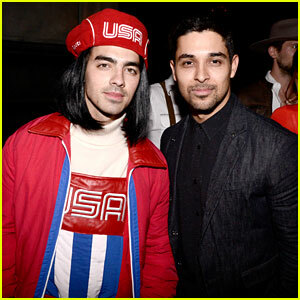 Joe Jonas & Wilmer Valderrama Hang Out at Just Jared's Halloween Party! Kaitlyn Dever & Joey King Bring Out Fall Style for Just Jared Jr. & Amazon's Party!